Many woman (and maybe men?) ask about using the TRIA hair removal for the bikini area. When thinking about hair removal, it is clear most people think about removing hair from legs or underarms, as these are the most popular areas usually treated. But another popular area is the bikini line. Being smooth and hairless enough to walk freely in a bikini is a goal many woman would be happy to achieve. The common way to remove bikini line hair is usually by shaving, creams or waxing. The shaving is a short term solution, and within few days itchy stumps will show. The creams can do the work, but also it is a short term solution, and there is the smell and chemicals which may be for some to harsh for that sensitive area. Waxing is.. waxing. Too painful and agonizing no matter how you do it, and its temporary too. Many teens and young women shave, use creams and wax, they do it for few years, until they begin to look for more permanent hair reduction ways. 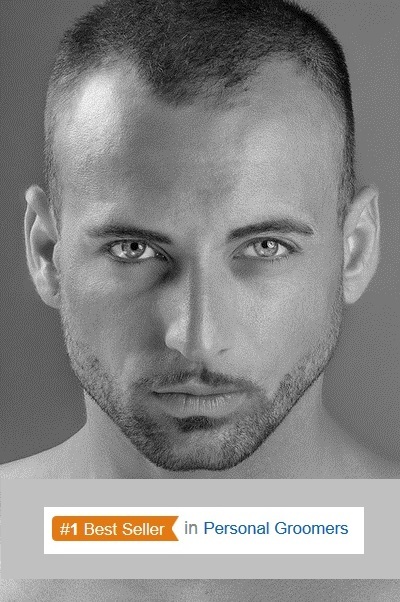 Laser hair removal is certainly one of the options. If you are looking into laser hair removal, TRIA laser is the leading brand for such treatments at home, for over 10 years. 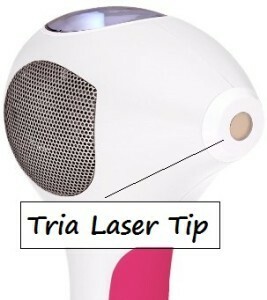 The TRIA Beauty was the first to launch such compact home laser devices, and has been the leader since. The current TRIA laser is the fourth generation of the device, meaning it has all the updates and upgrades from the former devices. It is safe and effective, and has FDA approval for body hair reduction. The TRIA has pros and cons like any device, one of the pros is that the small laser tip, is just the perfect size for covering and treating the bikini line. So the answer is a definite YES! TRIA is perfect for bikini line hair removal! Hunting the bikini hair line, styling the exact shape for your thong or underwear, is done easily with the TRIA. 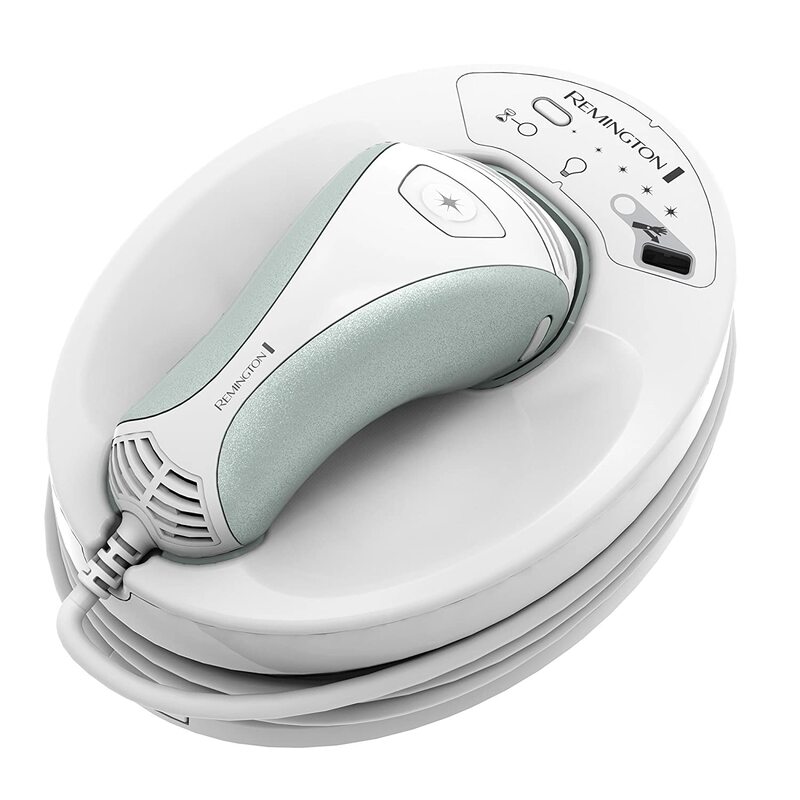 The small tip and the shape of the handle helps you zap the hair line of the upper thighs precisely. The small area of the bikini line makes the treatment short and achievable for anyone. 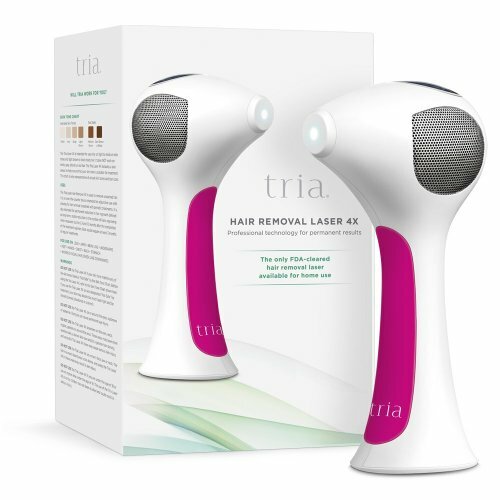 Click here to get your TRIA Laser for bikini line removal – directly from Amazon. TRIA would be more effective than IPL for treating the bikini line area, exactly because of the smaller tip size, which allows effective overlapping which is required for best results. Note that laser devices, (and most IPL devices) are not meant to be used by anyone. Those with dark skin can not use the TRIA. Doing laser over dark skin can end in skin burns. So if your upper thighs, bikini area skin is dark, do not use the TRIA. Also laser and IPL devices can not function safely on people with fair hair. So if you have fair blond hair ‘down there’ than the TRIA will not be able to zap it. If your bikini line hair is not white, blond or red, and the skin is not dark, then the TRIA would be effective for treating that area. There are few colors available for the TRIA laser kit, click here and pick your favorite color. The best time to do such hair removal treatments at home is WINTER time, because the skin need to be pale, and to have as little of sun exposure as possible during the weeks of the treatment. This entry was posted in Home Hair Removal, Specific Body Hair Removal, Tria Laser and tagged bikini hair removal, Bikini Hair Trimming, bikini landing strip, bikini line hair removal, bikini line hairstyle, Tria laser for Bikini Line by . Bookmark the permalink.